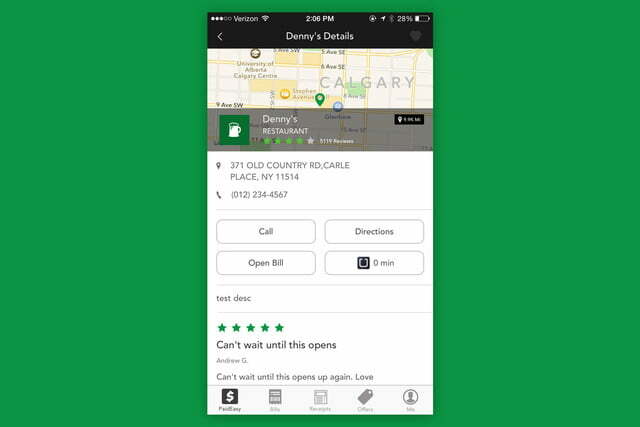 With a little help in the form of $2 million from private investor Ivor Ichikowitz, PaidEasy has its sights set on the hospitality industry, and particularly restaurants, it seems. 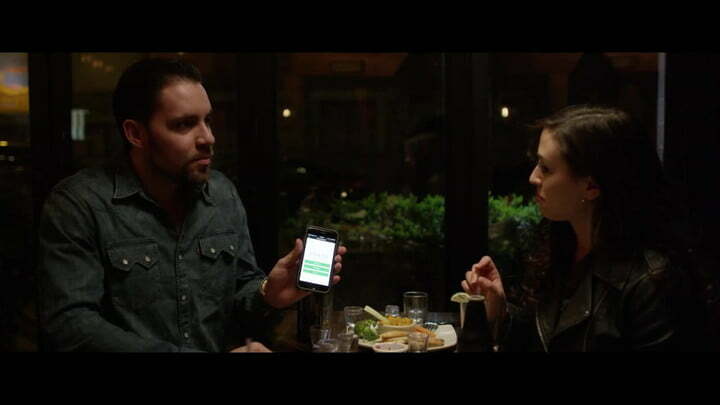 By way of its innovative use of iBeacon technology, PaidEasy automatically opens a check whenever a user walks into a dining establishment. 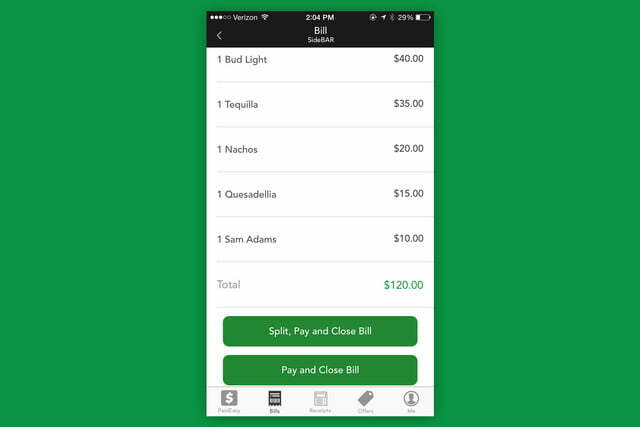 Then, the customer’s bill syncs with the merchant’s point-of-sale (POS) system, which allows waiters and waitresses to immediately add items to the bill without having to ask for a credit card at the end of the meal. According to the company, this system creates “not only a frictionless payment process, but a flawless transaction for the merchant as well,” so everyone wins all the time. 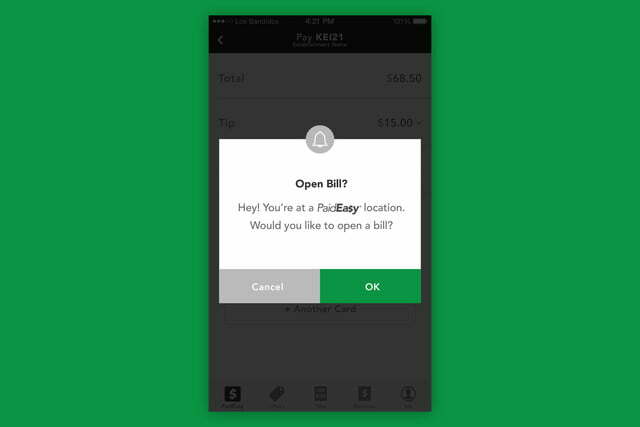 And while the app notes that there are other mobile payment systems that have attempted to achieve the same end result, allowing users to split tabs and tip via their smartphones, PaidEasy believes that its full-stack coverage makes it the most versatile platform available. And indeed, there are a number of key differentiators that set PaidEasy apart from the crowd. 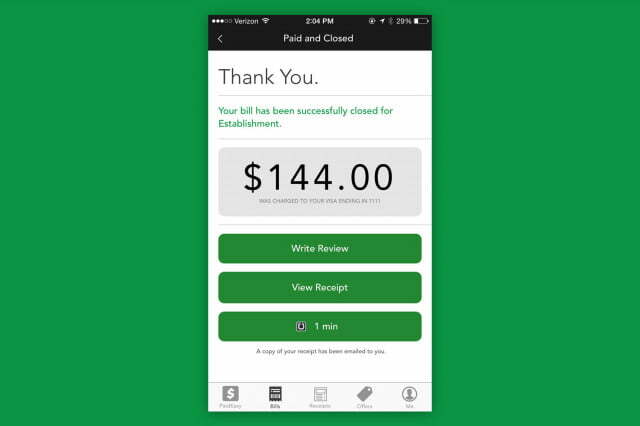 For one, its “proprietary technology has made it possible for merchants to integrate their POS with PaidEasy and reduce CC fees to 1.9 percent,” and also requires no additional hardware (unlike say, Square, which requires the purchase of a card reader). 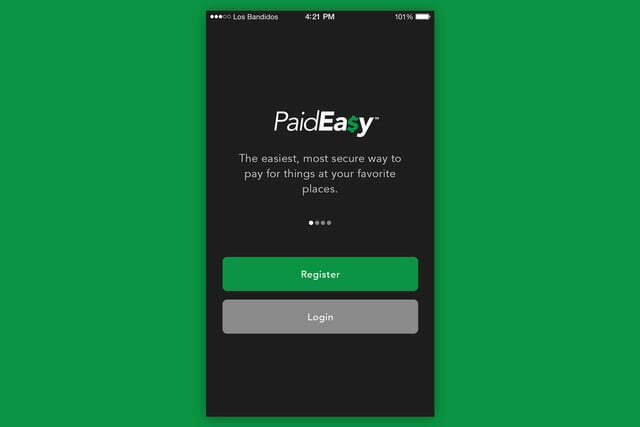 As of today, PaidEasy is available in various boroughs of New York, but plans to make moves in Johannesburg, Miami, Los Angeles, Las Vegas, Chicago, Dallas, Austin, and others in the near future. 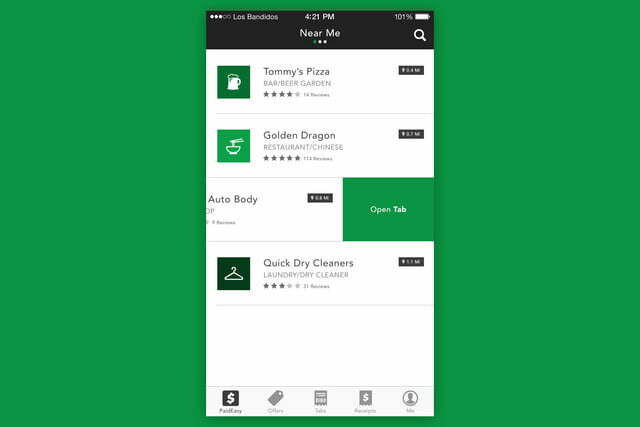 So if you’re planning on eating out today, maybe PaidEasy can help make it a bit less of a hassle.